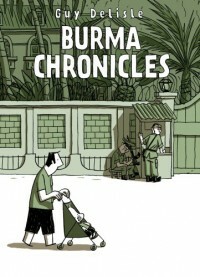 A sweet, plotless memoir of a year in Myanmar. Because I know nothing about the country, I found it fascinating, but I don't really care for Delisle's art style or weak attempts at humor. Basically, it's the setting that sells this book.